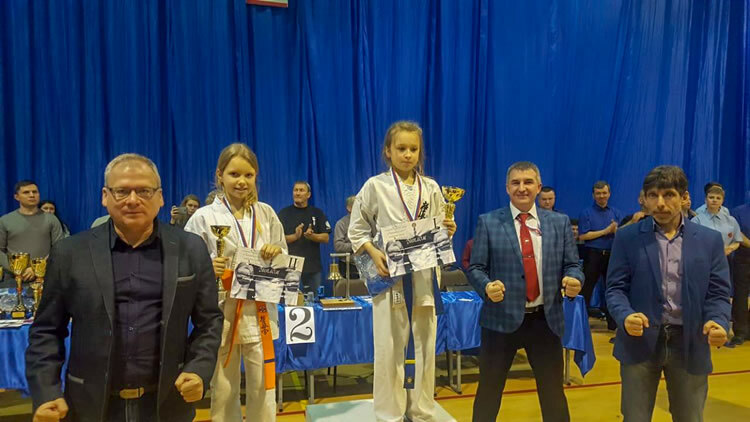 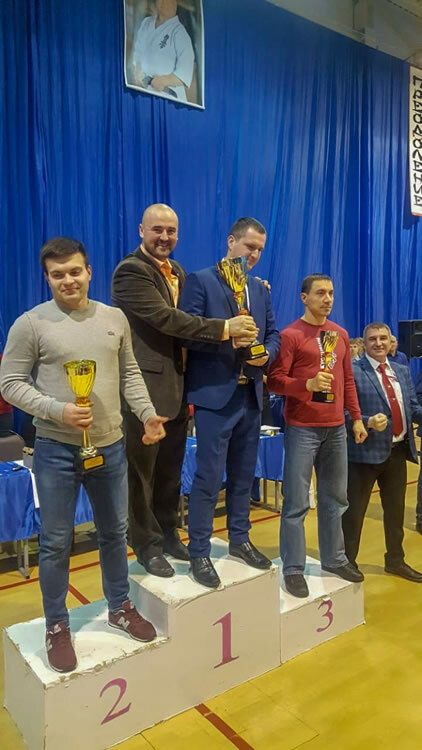 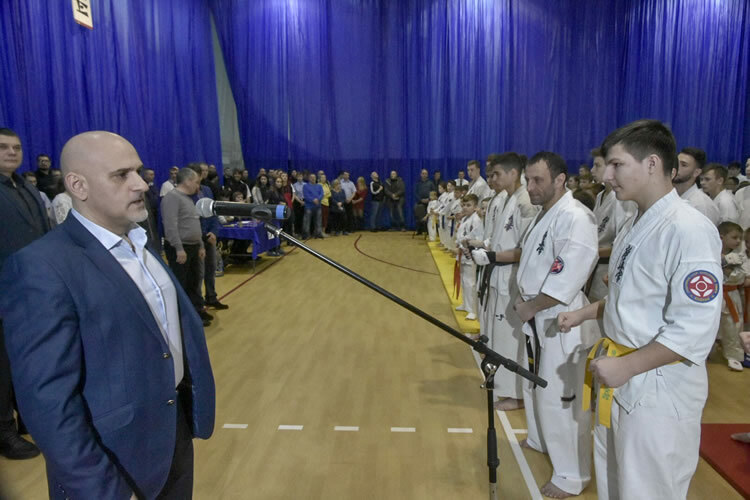 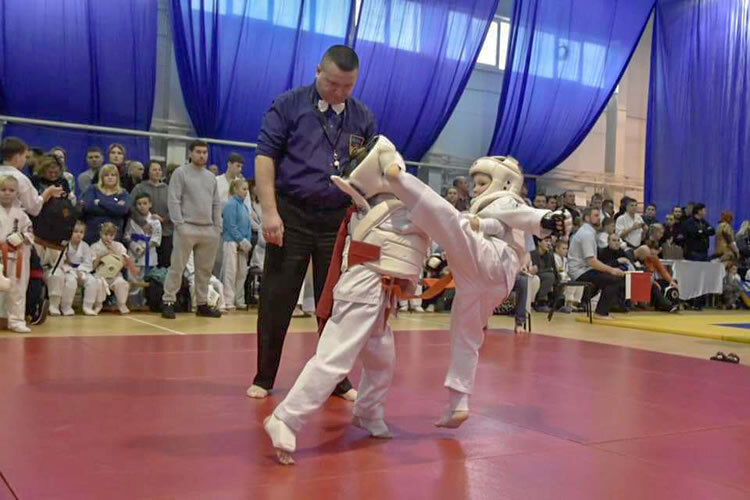 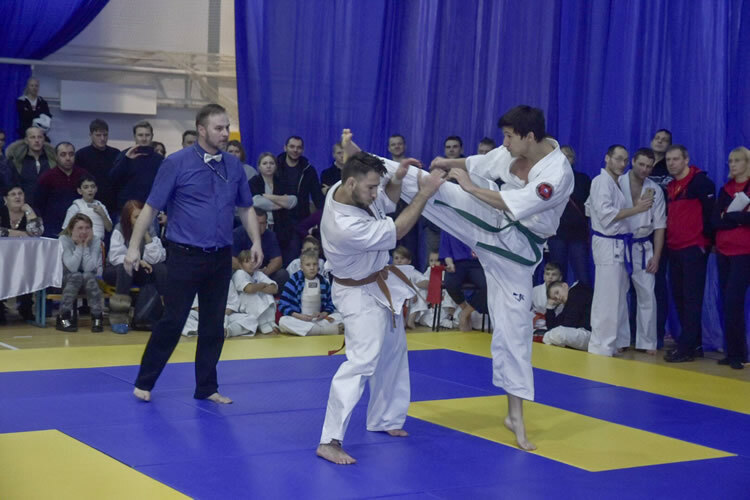 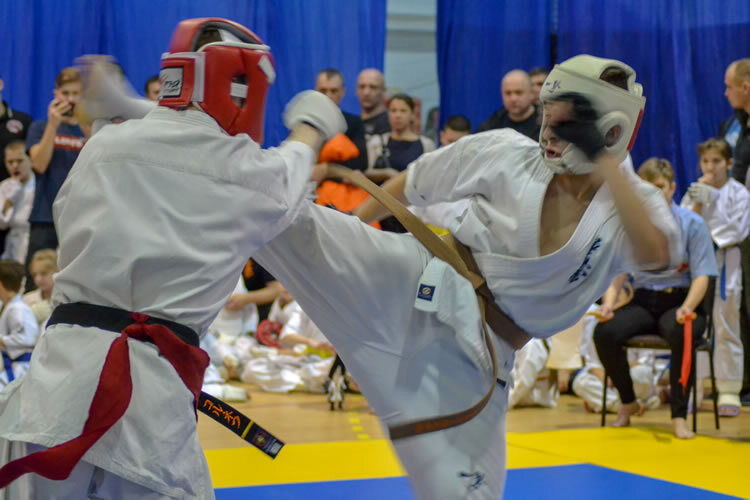 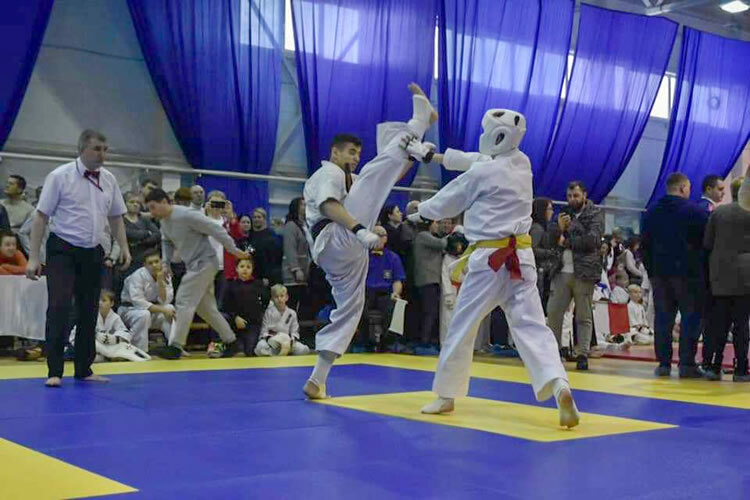 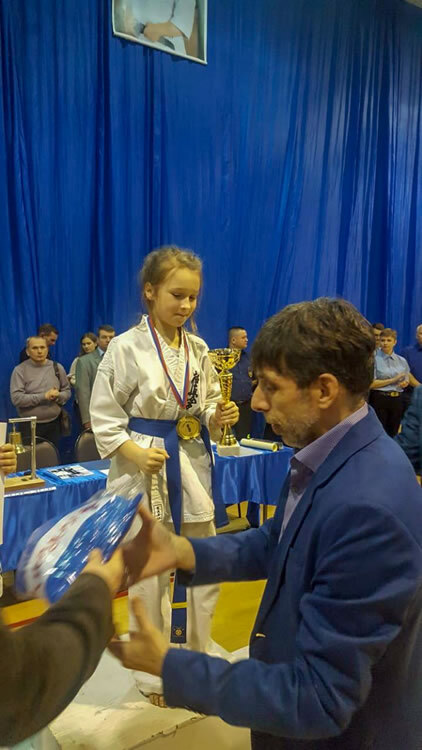 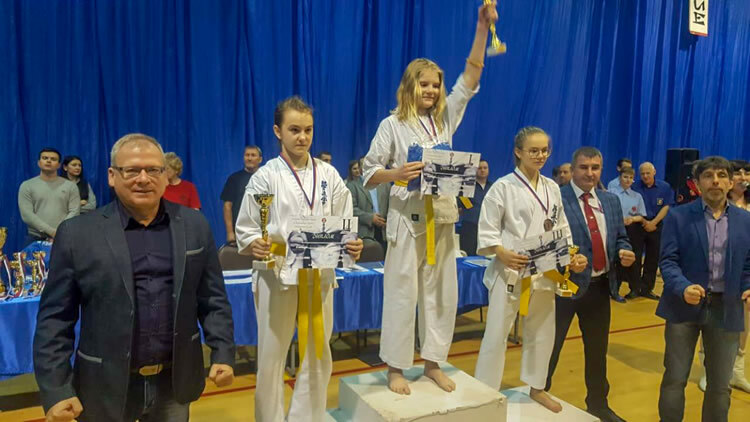 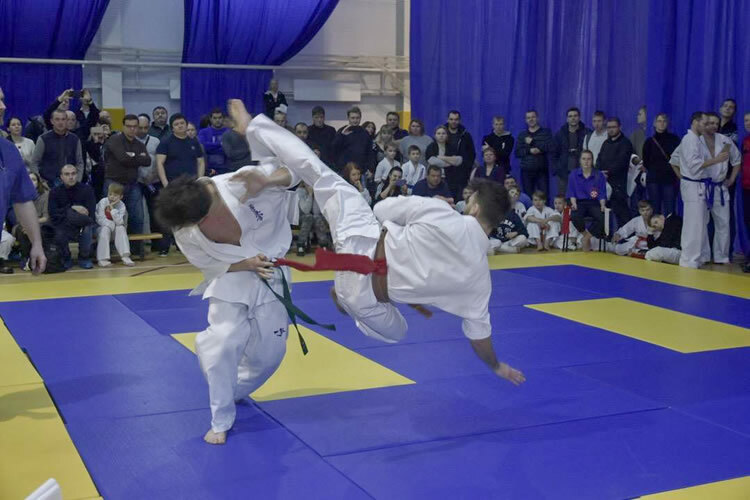 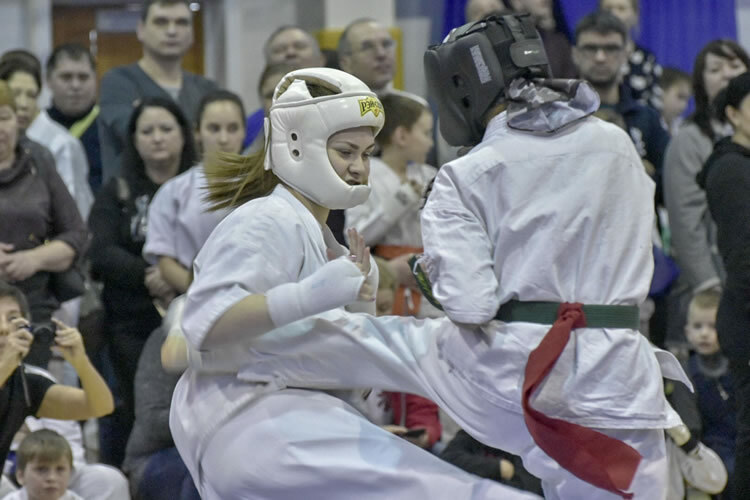 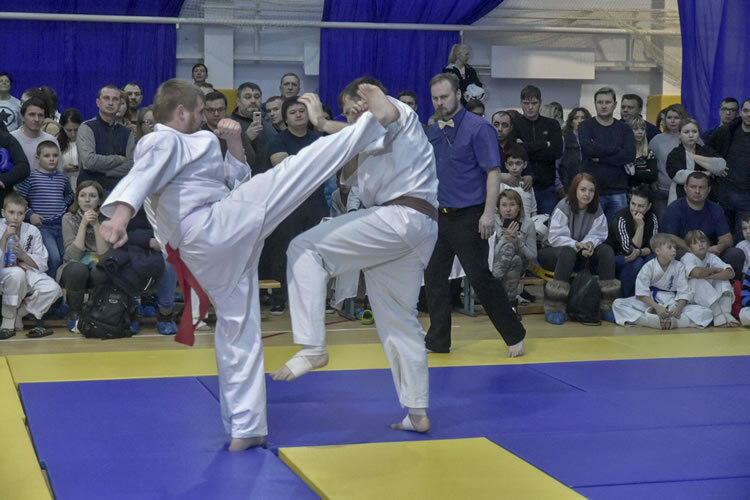 On January 26, the Annual So-Kyokushin Winter Cup was held in the Moscow Region. 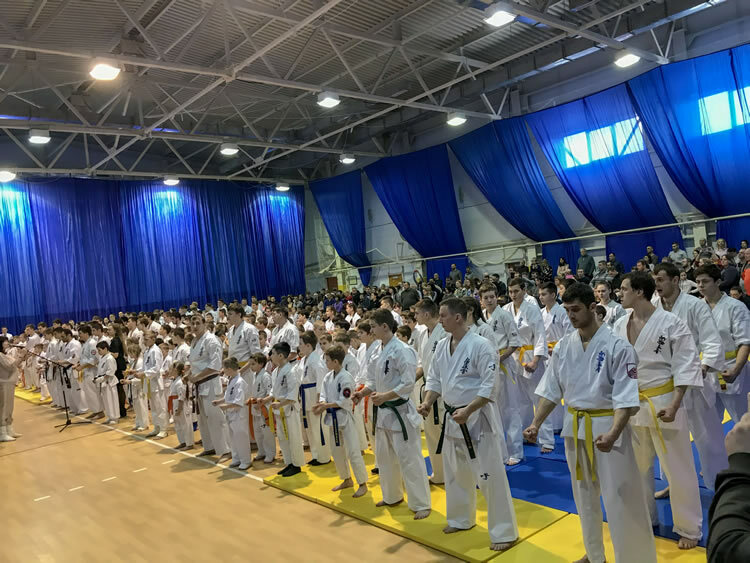 More than 350 participants from different cities. 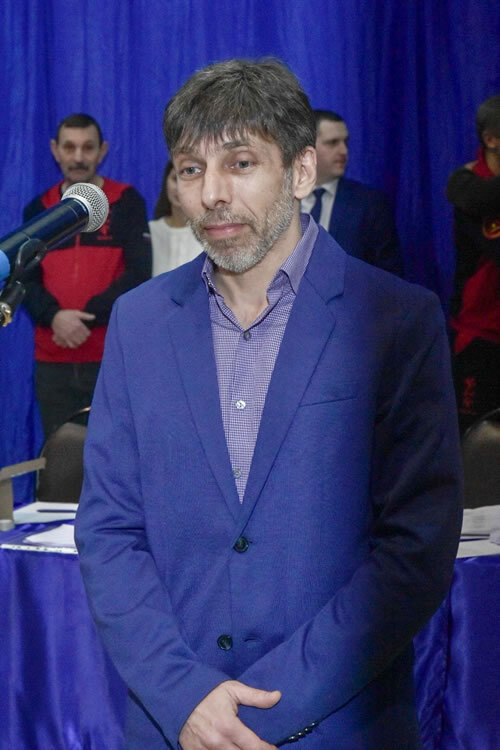 The team of Israel participated. 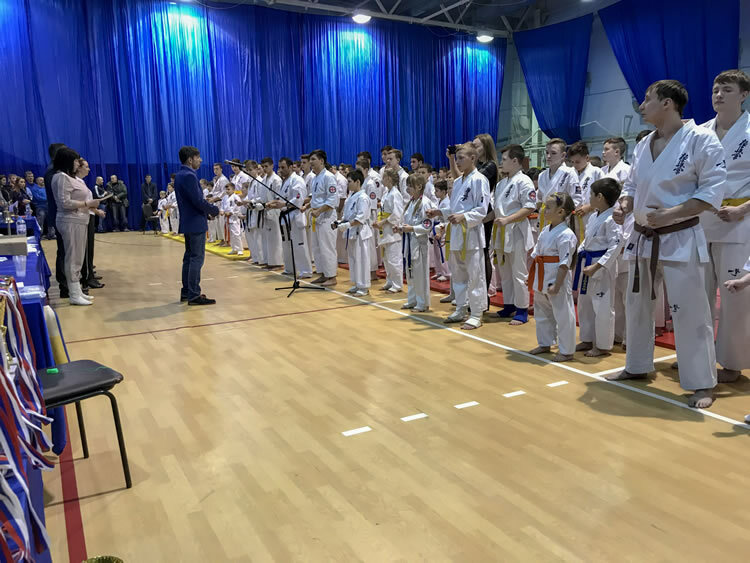 Categories children, cadets, adults, veterans. 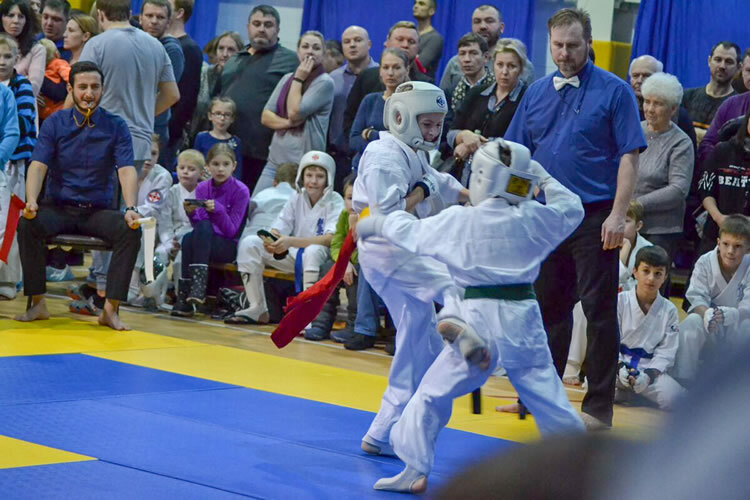 The tournament was attended by the head of the sports department of the Naro-Fominsk prefecture.